College friends are some of the best friends you will have. There is something about being on your own for the first time, that creates an unbreakable bond. Since I want to a private college that attracted students from all over the country, my college friends are not close. One day in October, we started a text chat that we needed to get together and thought DC would be easiest for those flying and driving. 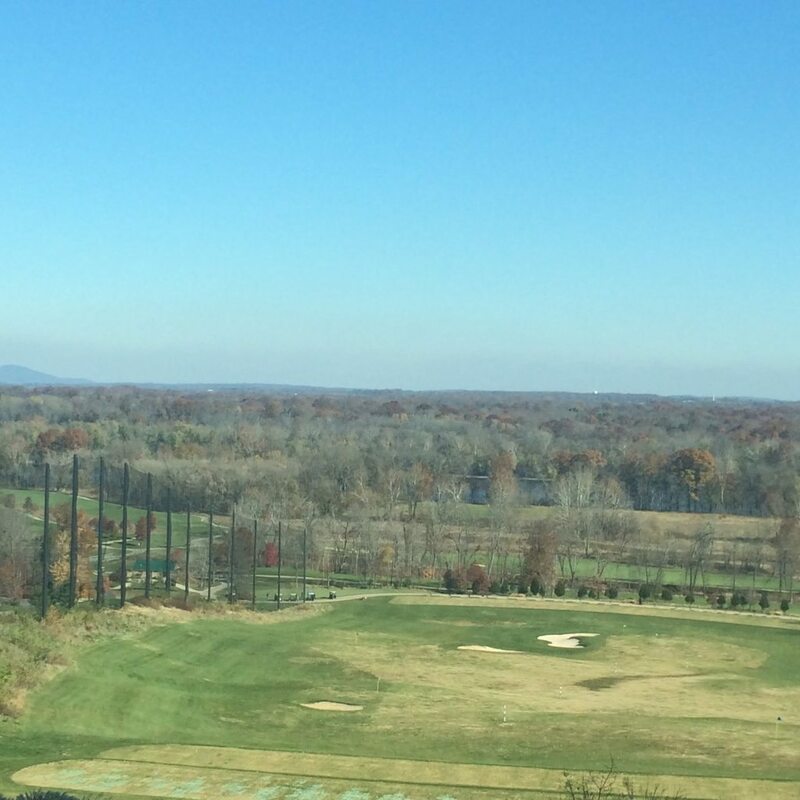 So the search for the best girls weekend in Northern Virginia was started and I came across Lansdowne Resort in Leesburg, VA.
Lansdowne Resort is only a short drive from Dulles Airport and minutes to some of Virginia’s most beautiful country side, and wine country. Not only was the location convenient but what more than wine tours and spa treatments do 4 women need on a girls weekend getaway. We decided to go with the Wine and Unwind Package which is a mix of both the Girlfriends spa getaway and the Discover Virginia Wine Country Packages. 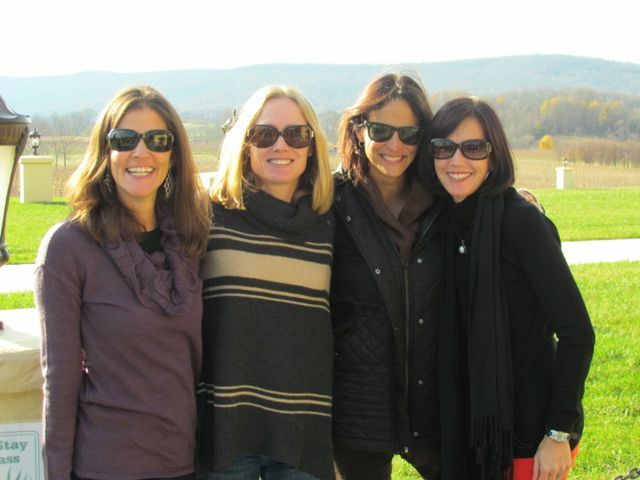 Like I mentioned before what else do you need on a girls weekend than to hit the wineries and also experience a spa! When you drive to Lansdowne resort it looks very modern and you can tell that it caters to the convention and wedding group. However, once you get inside there are several seating areas, many with fireplaces that create a very small and cozy environment. 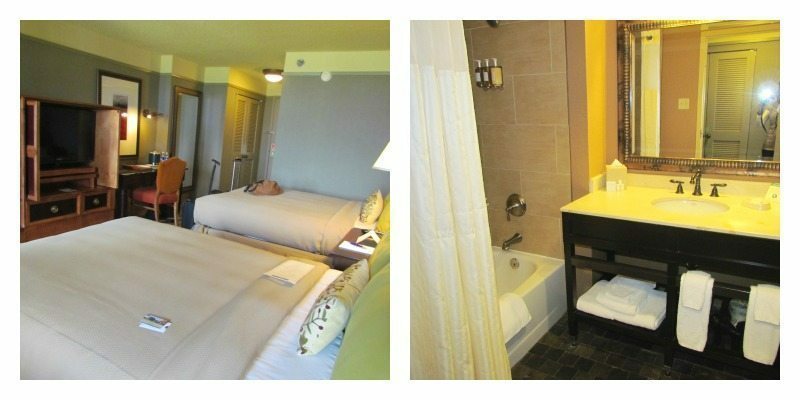 The rooms are clean and spacious with modern bathrooms. 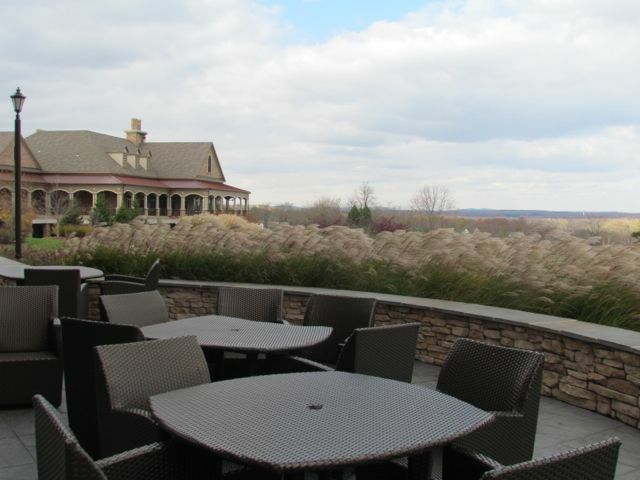 We had a view facing the golf course which is the best way to enjoy the gorgeous surrounding area. Walking around the property you will also find many outdoor seating areas, one with a fire pit. 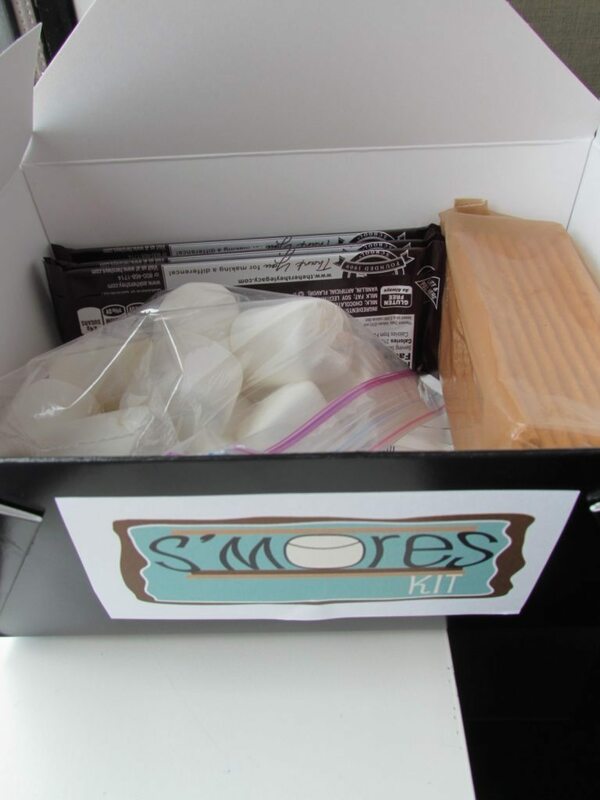 Lansdowne sells S’Mores packages near the front desk so you can sit and relax with a glass of wine and some fun childhood memories. 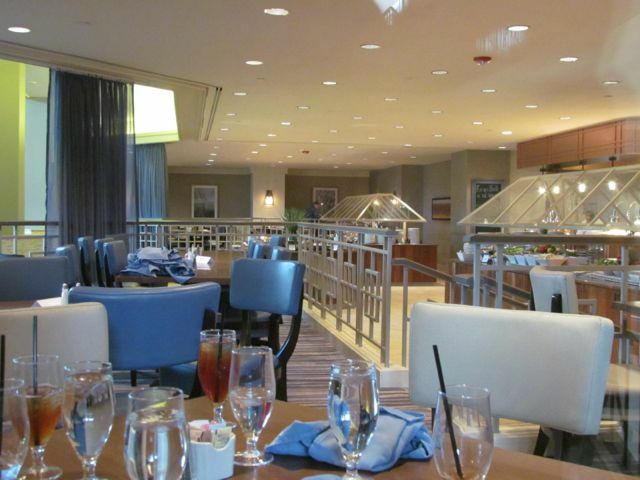 There are several places to eat on the property and were all decent restaurants. The first night we headed to the spa for a little R&R. 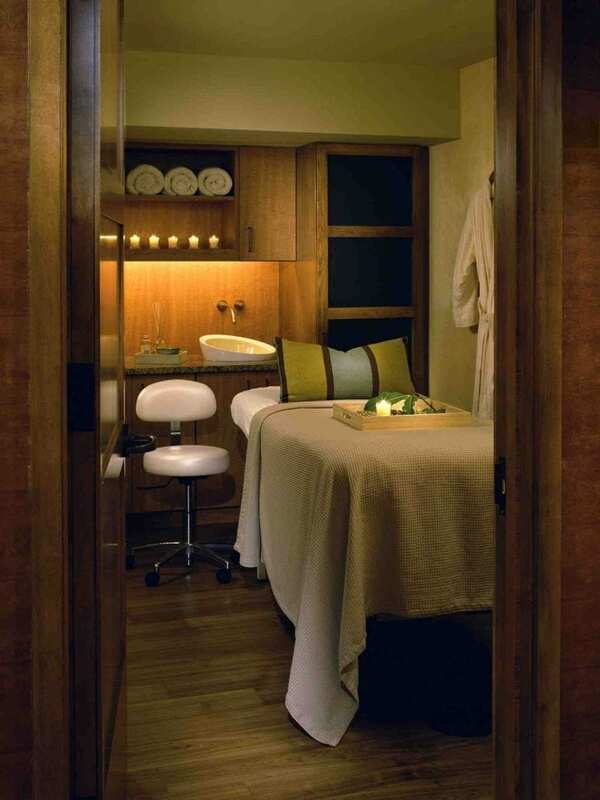 The Lansdowne Spa Minérale is a very clean and modern spa that served our needs and everyone was more than happy with the treatments they received. We relaxed and met other women in the lounges and then finished off our night with a steam. Heading back upstairs we had one of their signature treats, the Sweet and Savory which included bacon and pretzels with chocolate. We also received the Fresh Fruit & Cheese Board and also a bottle of VA Wine. Excuse the photo the lightning was bad at night. After a brisk walk to the Potomac, and a buffet breakfast we boarded the Wine Tour bus. They take you to two vineyards and you have about 90 minutes at each location. 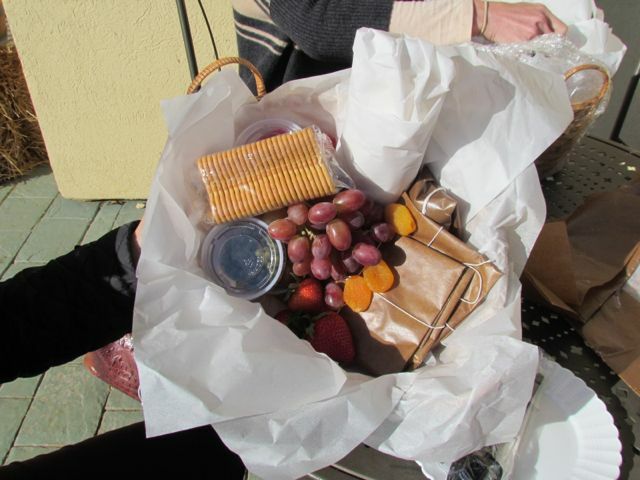 Be sure to pick up one of their wine tour picnic baskets to enjoy while on the tour. It was filled with meats, cheeses and everything you could want while sitting in beautiful wine country. While our time was short, the girls had an amazing weekend of laughter and friendship. Lansdowne Resort proved to be just what us girls wanted for a girls weekend getaway. During warmer visits, there is also a large pool, golf course and tennis courts to enjoy. 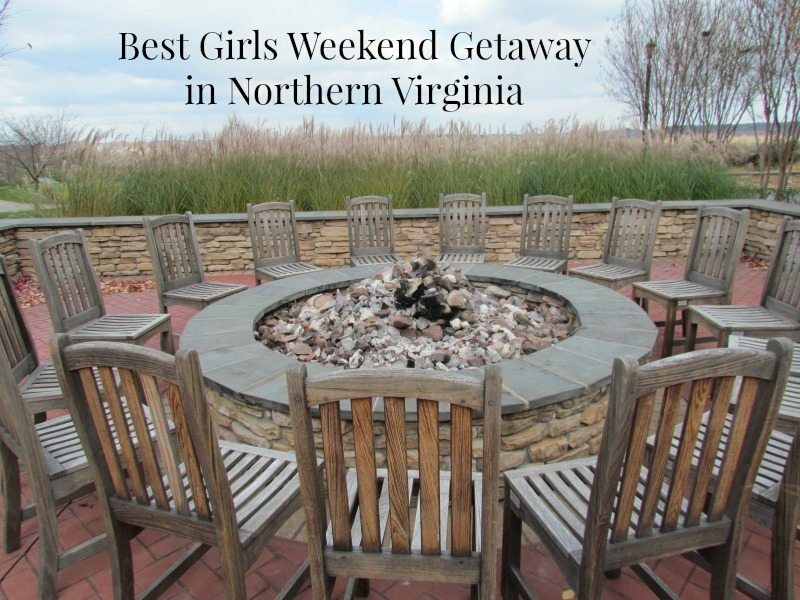 Where to go for a girls weekend in Washington DC Area. Thank you Lansdowne Resort for treating us girls to a great weekend. If you need help with packing check out our list of things to pack for a girls weekend. Washington is a great place to take a layover and see the sights, stay here and fly to another part of the country. So do you do that without spending a fortune on airfare? We have a solution for you, AirWander is the only flight metasearch engine that adds stopovers. Its unique twist changes the way people travel by helping them see more of the world for less. A stopover is bonus destination for 24 hours or longer and often creates flight savings. AirWander saves on average 45% on flights when a stopover is chosen with predicted savings. You live close enough, definitely worth a weekend!! This looks like an amazing place. I need to definitely book a few days here. Oh this looks fantastic!! I would LOVE to go on a girls weekend with my gals pals to this resort! Wow, everything looked so beautiful and amazing! I love the chocolate covered treats too! This place looks absolutely beautiful. I would really like to go and stay there for a week or two on my own. This looks like a fun getaway. 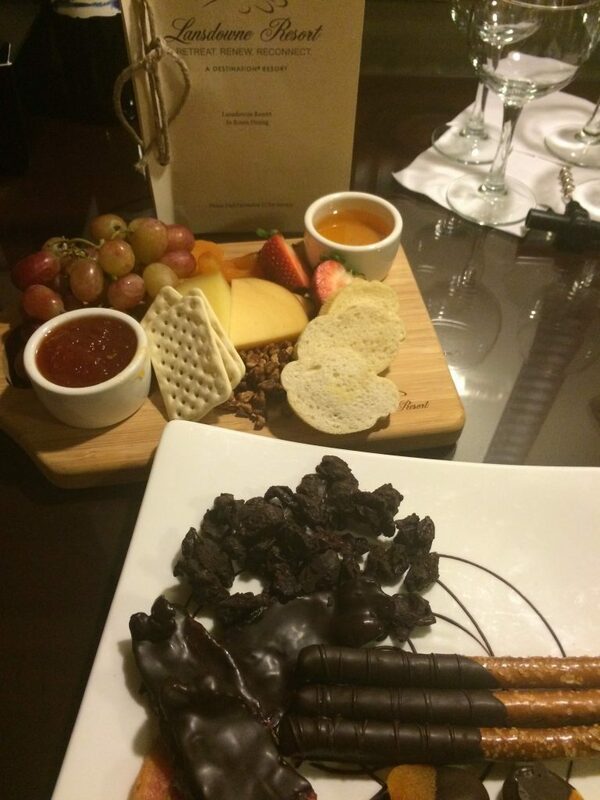 I also loved the food, I would be eating all that chocolate and nice bread basket. Looks like you all had a fun and relaxing time away. Sounds like a nice time to get away with friends. The accommodations are luxurious! This looks like a great venue for a girls’ weekend. Wish I lived closer. Girls’ weekends are so much fun and I think I’m due for one! This place looks amazing, and it looks like you all had a great time! We would probably do a couples re-treat. Never been to Virginia so this would Wonderfull chance to explore. Love the fire pit…might snag that for our backyard! I have never been to Virginia, but I have always wanted to visit. This resort looks really nice! That looks like a really nice place to stay and happy to hear that you enjoyed it. Looked like it was a really fun girls weekend getaway. What a great getaway. That looks like such a cozy place to stay! Wow this looks like a great girls getaway! What a relaxing place with beautiful scenery! Wow looks so comfy and cozy, I need a girls getaway. The fire pit outdoors is always a personal favorite of mine, I love gathering around and sharing stories and laughing with friends. It is the best also when wine is included. How fun! I like the rooms and going to the Winery-it sounds like a lot of fun. I would like to go for a Weekend getaway with my friends like this. It has been a long time. I like the chocolate and chocolate dipped pretzels.